Street Food Style with Le Chef - Nisbets Australia Blog - Industry news, trends, recipes and more! When it comes to choosing a uniform, comfort and style are always top of the list. It’s even more important when you’re dealing with the sun beating down on you, serving delicious street food from a mobile food van or stall. So what’s the best option? Owning a street food stand, stall or van is an expensive business. From permits to restocking, the costs associated with owning a street food business can be eye watering. But your uniform doesn’t need to be one of them. Le Chef clothing gives you style and comfort without the heavy price tag. 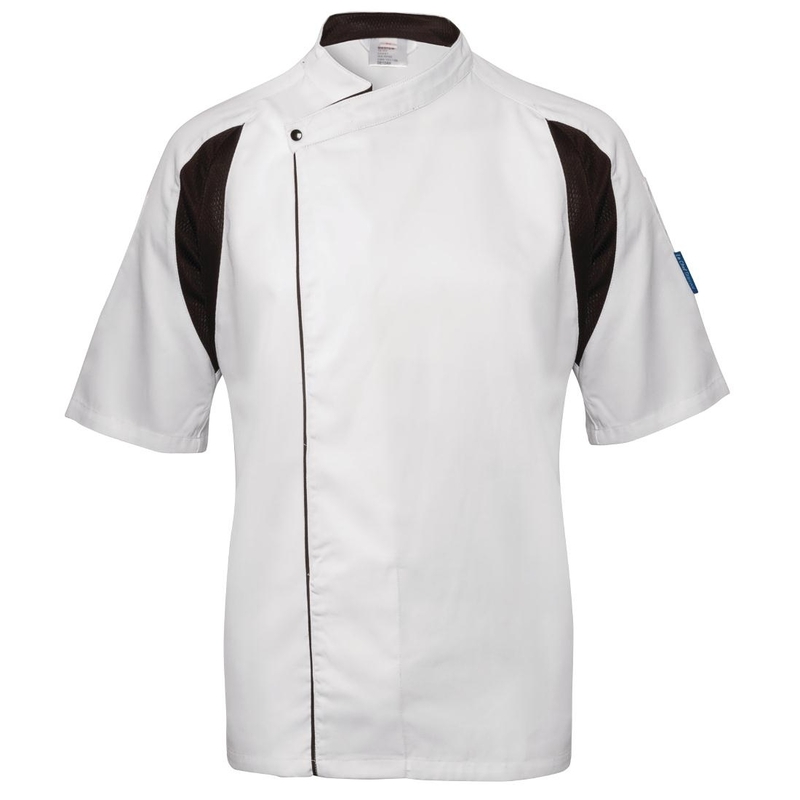 If white isn’t your colour, the Le Chef Thermocool prep shirt comes in a sleek black with contrast white detailing. A lightweight alternative to a chef’s jacket, this tunic is perfect for street food chefs, keeping you cool and comfortable no matter what the weather. 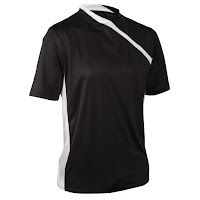 It looks great too, thanks to a slim fit design. This is essential when you’ll be seen by hundreds of passers-by and customers each day. 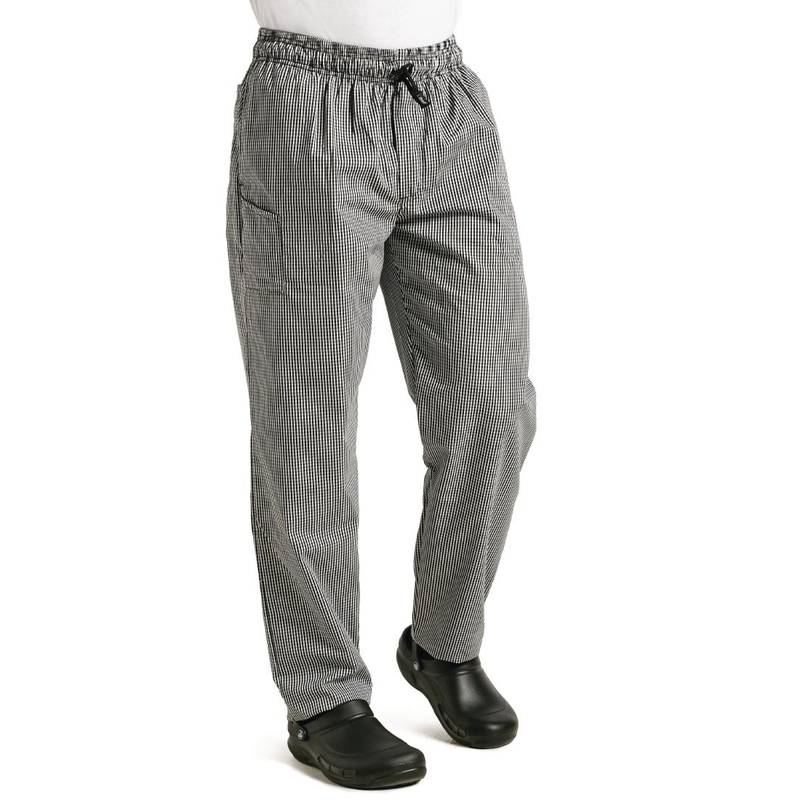 When it comes to comfort, these chef pants from Le Chef offer total comfort. And when you’re on your feet all day, comfort is crucial. An elasticated waistband helps you move around your stall without feeling restricted, and the lightweight design helps you beat the heat. Pockets give you much needed storage whilst you’re working and a polycotton fabric makes them street-proof. Maintaining hygiene whilst working outdoors is just as important as in professional kitchens. Le Chef headwear keeps your hair out of your face and food whilst keeping your head cool and comfortable. 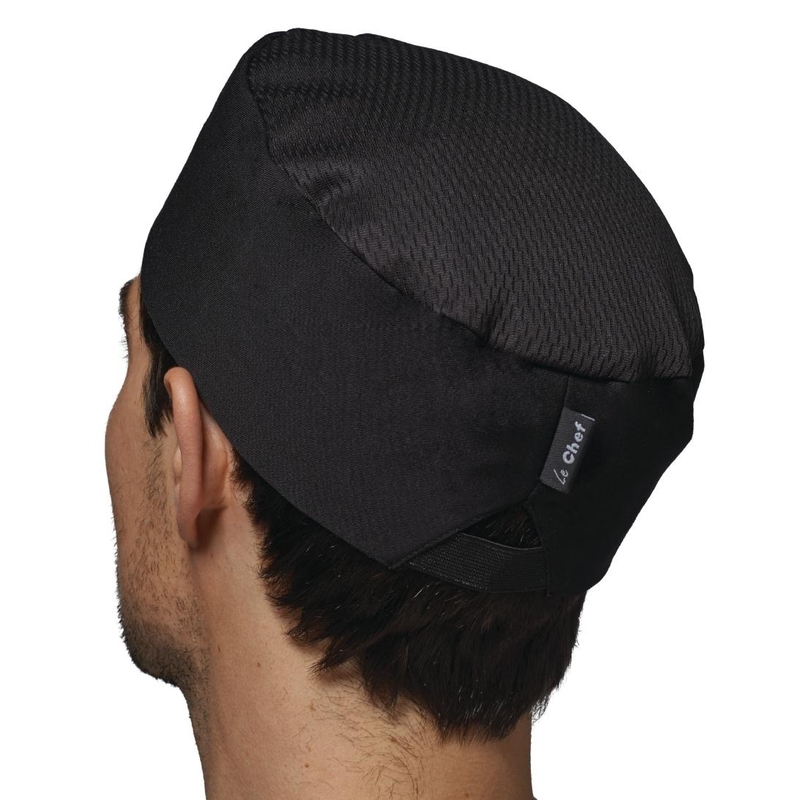 A range of designs ensure you can match a hat to your street look. Colour is key to catching the attention of potential customers as they walk by. 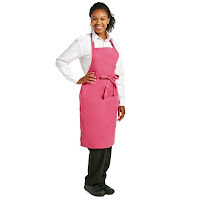 And the range of brightly coloured bib aprons and waist aprons from Le Chef are the perfect choice. From pink and purple to green and blue, there is a colour to match any uniform and branding. 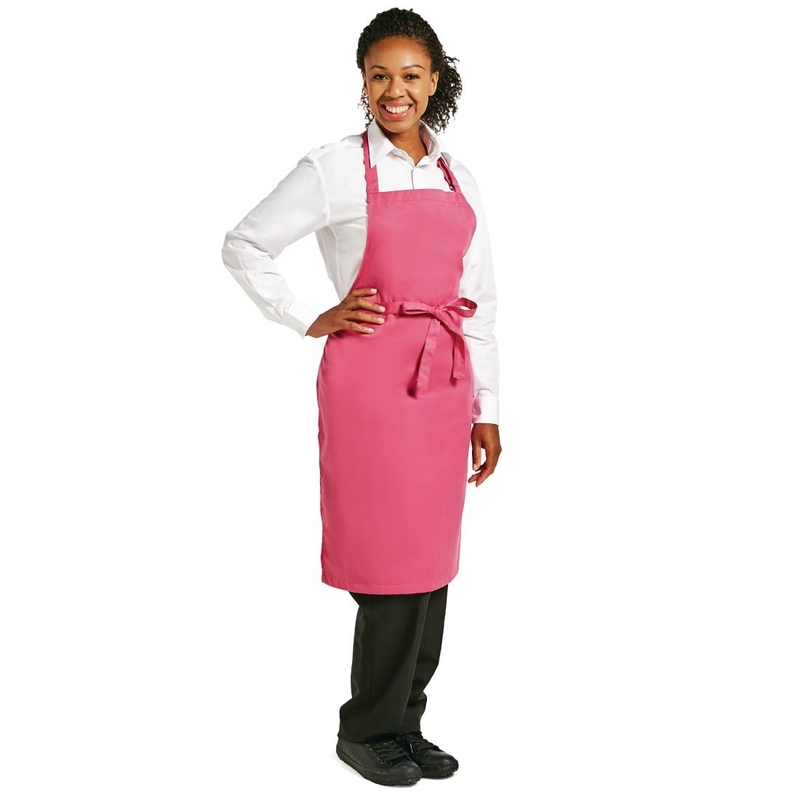 Not only do they give your uniform a burst of colour and an attractive look but they also protect your uniform from cooking spills. This means you can spend less time and money on washing your uniform, and more time cooking up delicious food. 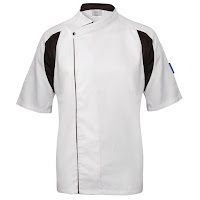 Whites also offer a range of chefs clothing that’s perfect for both indoor and outdoor service. 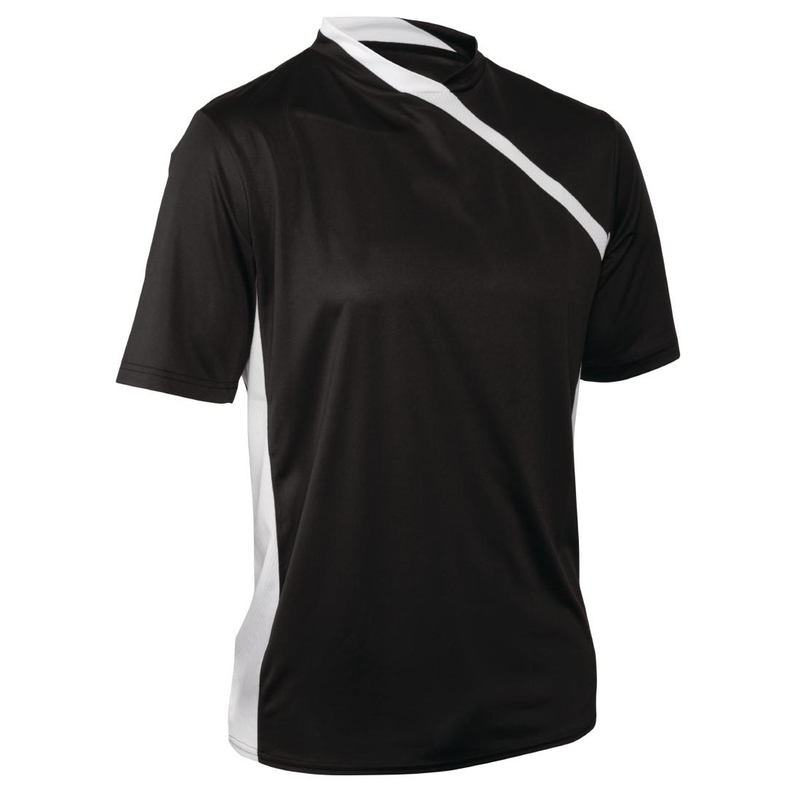 Made from quality materials with comfortable designs, Whites Clothing is an inexpensive option for all your kitchen clothing needs. From trousers and headwear to jackets and aprons, you’re sure to find the perfect look with Whites and Le Chef. Interested in street food or starting your own mobile food business?